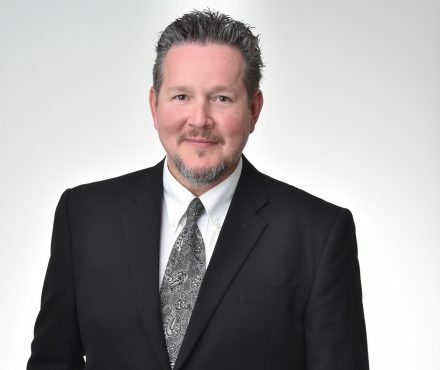 His clients include individuals, families and corporations, and he has represented litigants at all levels of court in British Columbia, as well as the Federal Court of Canada. Meetings are available in Langley, Vancouver and the South Surrey/White Rock area. Mr. Fowler is a strong proponent and practitioner of alternate forms of dispute resolution such as mediation and arbitration, which can be used for most legal issues. These alternatives to contested court hearings and trial can be implemented at any phase of the litigation process. It is generally prudent to invest time and resources in the early management of developing disputes, even prior to the commencement of court proceedings. The result can be efficient resolution without the time and cost of contested litigation, or at least effective management of the issues to minimize subsequent legal cost. Litigation planning and the investigation of settlement options should be undertaken as soon as possible, and is generally effective for all potential court matters. When not practicing law or volunteering to help a growing number of charitable and community organizations, Mr. Fowler will usually be found with one or more of his children (often at a hockey rink, athletic field, school event or travelling) or on one of his motorcycles. 1999 05 05 BCSC Swan Creek Developments v. G.A. Brown Associates Ltd.